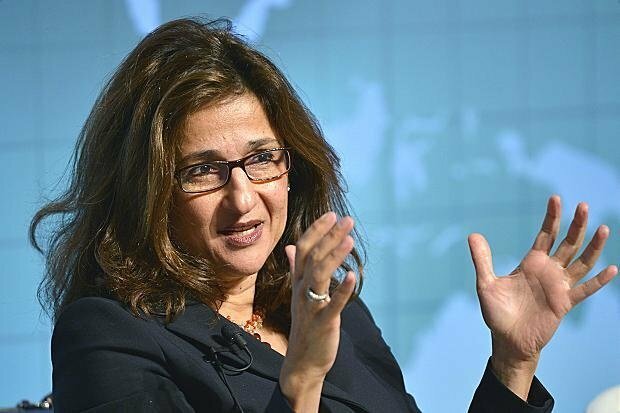 A short profile of the newly appointed Director of the world's most prestigious economic school the London School of Economics, Nemat Shafik. 1-	Nemat Shafik or Minouche Shafik is the first woman ever to take the position of the Director of London School of Economics. 2-	Shafik was born in Alexandria, Egypt and holds both British and American nationalities. 3-	She resigned from her post as deputy governor of the Bank of England after 2 years of the 5-year contract to take the LSE position. 4-	Shafik served as the deputy managing director of the IMF and a permanent secretary at the Department of International Development. 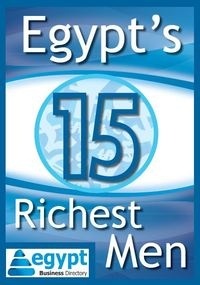 5-	Shafik was the youngest ever vice-president of the World Bank. 6-	She studied her BA in the United States at the University of Massachusetts-Amherst, then she did her MSc in Economics at the LSE and she studies her DPhil at Oxford University. 7-	In 2015 Queen Elizabeth II named her a Dame Commander of the Most Excellent Order of the British Empire, for her contributions to field of Banking and Economics. 8-	Shafik’s academic work focused on globalization, private investments, development, emerging markets and the Middle East and Africa. 9-	Forbes Magazine ranked her at number 59 of the World’s 100 Most Powerful Women. 10-	She will take office at the LSE in September 2017 after taking a six months “Gardening Break” according to the Guardian.